This textured travel mug holds about 16 fl. oz. and is approximately 6″ tall and 3.5″ wide. 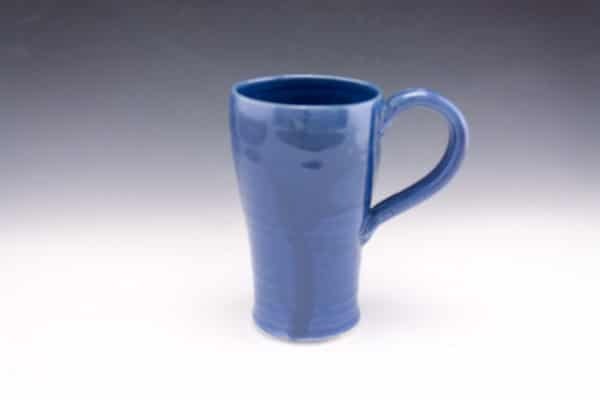 The mug transitions perfectly from your home, to the cup holder in your car, to your office. 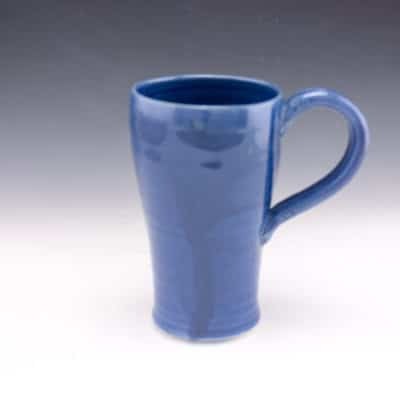 Because of the clay body and the glazes used, your drink will get hot in the microwave, but the handle of the mug will not! Mug lids can be fully closed for spill proof travel. 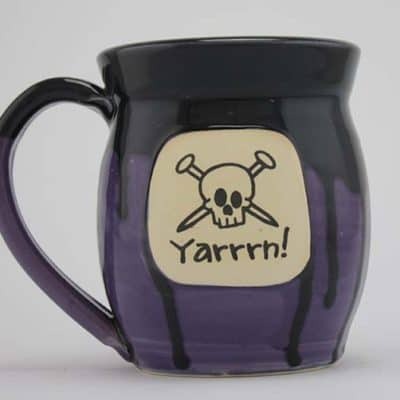 The mugs and lid are both microwaveable and dishwasher safe. This also allows you to reheat your beverage without removing the lid. Should anything ever happen to your lid, you can order a replacement lid for $5, shipping included. 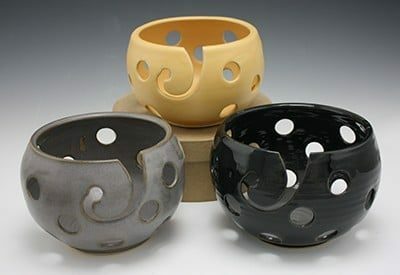 All pottery is handmade. Glazes do not contain lead. All pieces are microwave, dishwasher, and oven safe. Please Allow 4-6 Weeks for Delivery. Every Piece is MADE TO ORDER.